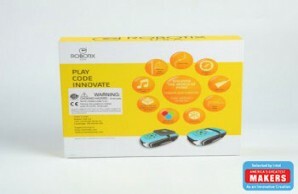 Learn to code & program the robot without a computer! 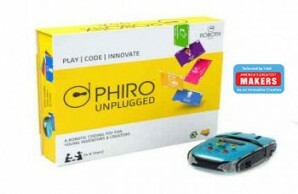 Phiro Unplugged is a fun coding and robotics platform for children ages 4 to 8. 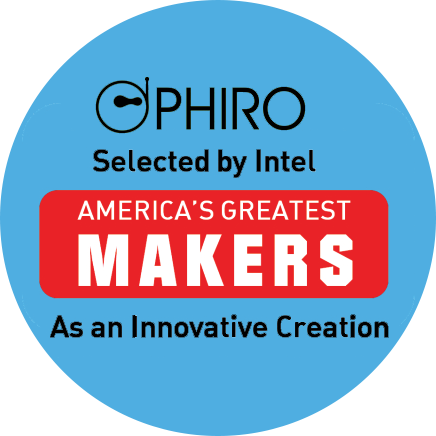 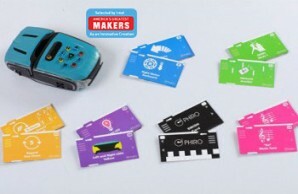 Phiro helps teach kids the fundamentals of computer science, technology, engineering and robotics through easy hands-on projects. 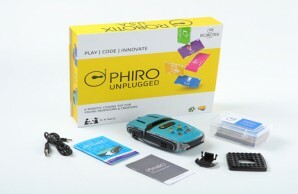 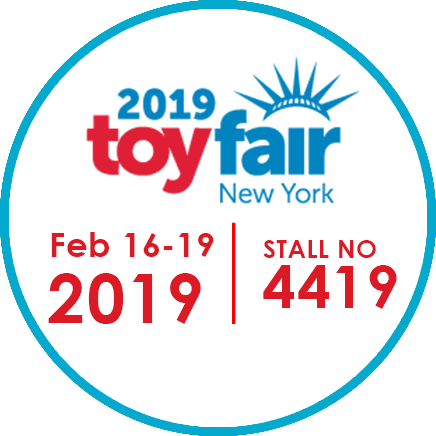 With built in progression and versatility, kids can learn to program Phiro Unplugged via screen free interface using tangible Sequential Keys and colorful Coding Swish Cards.